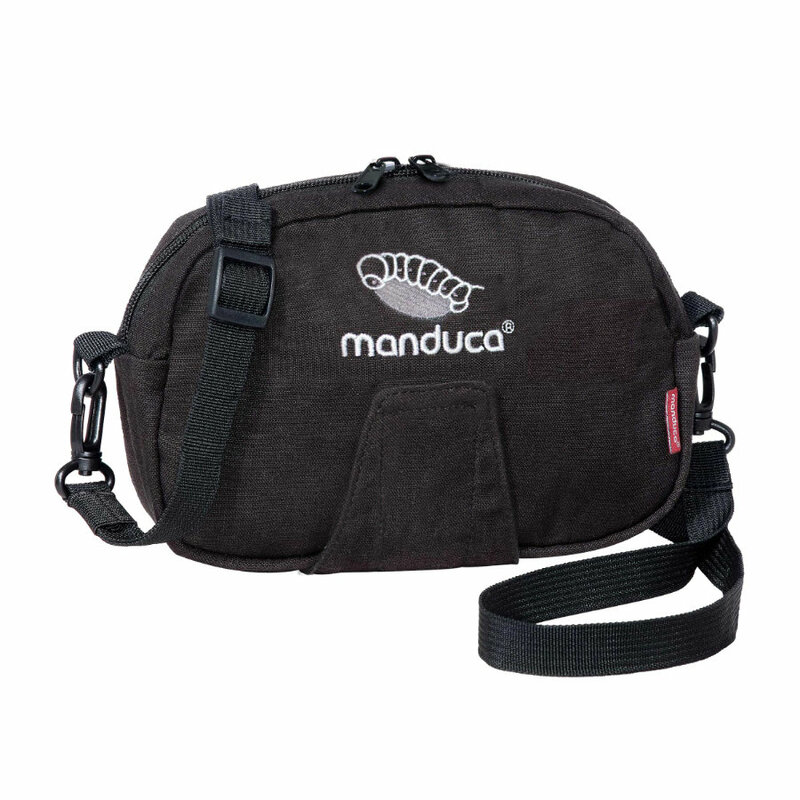 Add some space to your manduca. You’re carrying the most important thing in life. Your manduca pouch carries everything else. Worn on your belt, waist strap or over your shoulder, this small yet spacious pouch will keep life’s little necessities in order and safely within reach. It can also be attached directly to our manduca baby carrier.